It looks like the General Assembly is in full-on “kick the can” mode on the budget. 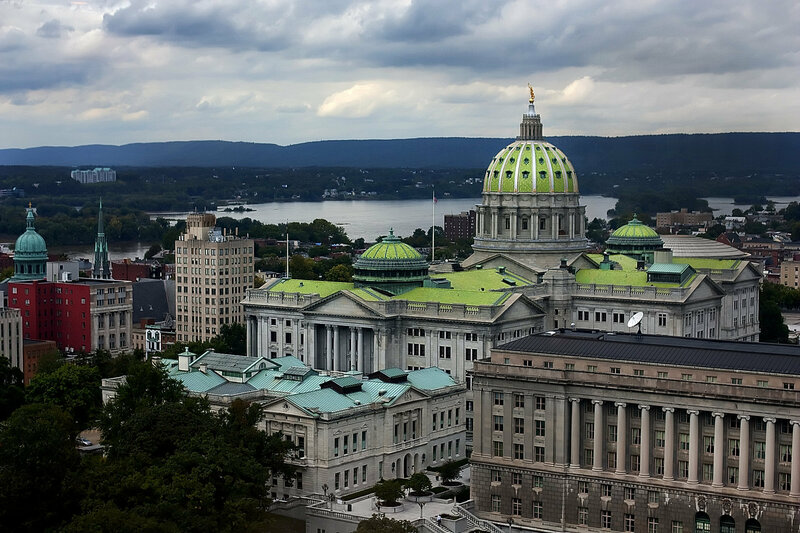 An article from the Patriot-News lays out the options the General Assembly is considering for closing the budget gap. None of them involve cutting spending. One of the top contenders is using the tobacco settlement fund as collateral for a loan. Other options include expanded gambling and a “by the drink” tax for bars and restaurants on alcoholic drinks. Right now, the tax is somewhat hidden from patrons because it is collected at the wholesale level, i.e. per bottle paid by the establishment. The new proposal would move that to a per drink tax paid directly by the consumer. From the budget crafters perspective, they’re missing out on revenue because the price paid for a bottle of alcohol is much less than the price the establishment collects by selling by the glass, etc. “Senate Republicans are also vetting a new financial transactions tax that would be centered solely on the obscure business of buying and selling space on energy transmission lines. “Pennsylvania plays host to this roughly $2.5 billion-plus market by virtue of our role as host to the business end of PJM energy grid. Some have drawn a parallel here to the state taxes collected by New York on Wall Street transactions. Remember when Governor Corbett and the members of the General Assembly assured us that the tax they were raising on gasoline wouldn’t be passed onto consumers? That fallacious argument is rearing its head again on this tax. If this goes through, don’t be surprised to see your energy bill go up to recoup the cost. Please, take a moment to contact the General Assembly. Tell them to get serious about cutting spending and stop the tax and spend shell game. PS: CAP is trying to raise $5000 in the month of June. If you value our work, please make an investment in our organization today. Magic man says he’s cutting while adding. On Feb. 7, Gov. Wolf gave his latest budget address. Since he has his eye on re-election, this was the Governor’s most realistic budget to date. There are still a lot of problems with what he’s asking for, but it’s much less terrible that what he has wanted in the past. For starters, Wolf acknowledges that there is room to cut spending and this is a step in the right direction. The problem arises when we look “under the hood, ” and then the cuts disappear. The state budget is made up of several different parts: the general fund, special funds, federal funds, and other funds. These various parts all add up to give us the total operating budget. The current year’s total operating budget is $80.1 billion. In his budget address, Gov. Wolf notes that there will be a $3 billion deficit next year. 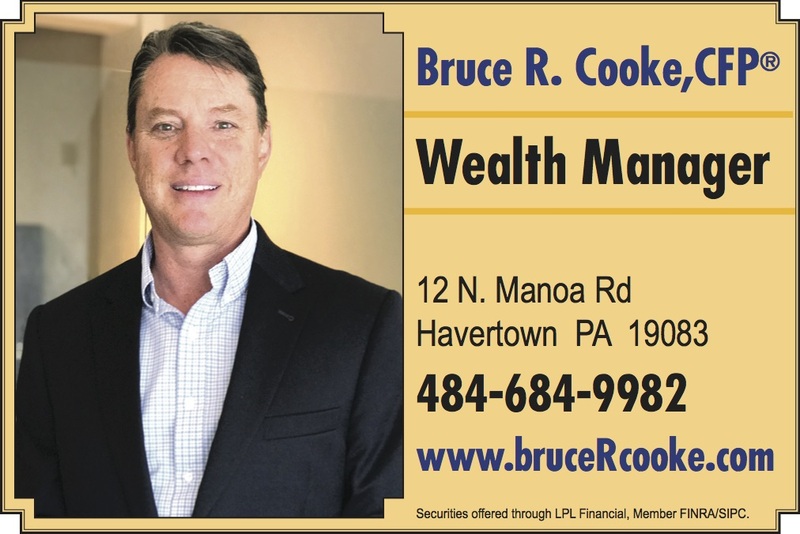 He purportedly solves the problem with $2 billion in spending cuts and “savings initiatives” and increases taxes by $1 billion to make up the difference. Let’s direct our attention to Gov. 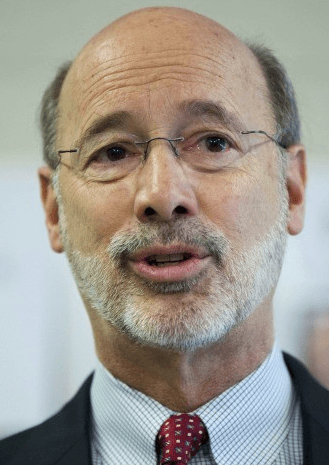 Wolf’s spending “cuts.” If the current budget is $80.1 billion and the Governor’s proposed budget cuts $2 billion in spending, the proposed budget should be $78.1 billion. Here is where the magical math comes into play. Instead of being $78.1 billion, the Governor’s proposed budget is $81 billion, an increase in spending of nearly $900 million. How does a $2 billion cut turn into a $900 million spending increase? The purported spending cuts turn into a spending increase due to “baseline budgeting.” In baseline budgeting, the previous year’s budget is the starting point and the next budget increases from that point by a certain percentage. In other words, politicians like Gov. Wolf can claim they are cutting spending, but in reality, they are only increasing it by a smaller percentage than they wanted. It’s the equivalent of Orwellian newspeak. Gov. Wolf and others rely on the ignorance of taxpayers to get away with it. If the Commonwealth spent $2 billion less next year than they are this year, then there wouldn’t be any need to discuss tax increases. Please, contact Gov. Wolf and the General Assembly immediately. Tell them that cutting spending means cutting spending and not making it grow more slowly.